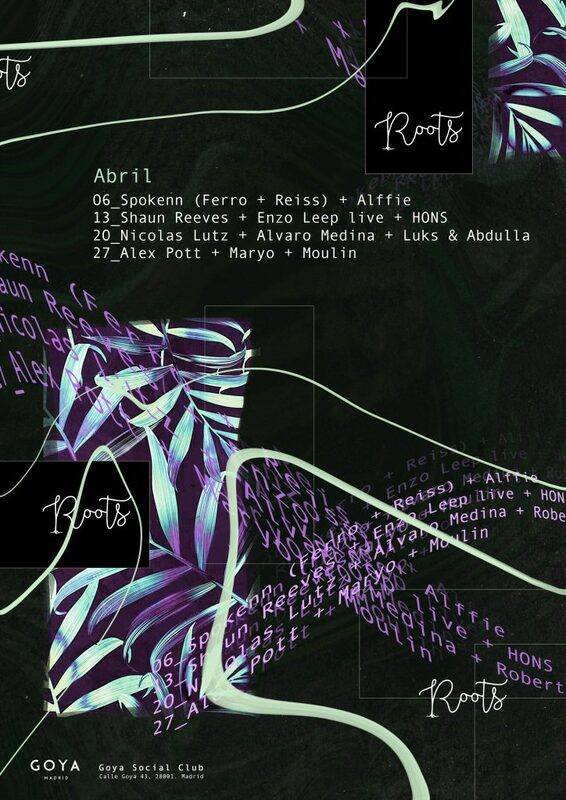 The 20th of April we welcome Uruguayan selector Nicolas Lutz at Roots. From Jupiter to Berlin and countless capitals in between, Nicolas Lutz has always operated best on the very outskirts of dance floor culture. A master of mystery and relentless seeker, his knack for unearthing precious gemstones -for immediate exploitation and then, slowly but surely, the greater good of the community- is uncanny, and its this insistence on clearing a path between the unknown and the utterly unexpected that elevate his sets into explorations of faraway lunar landscapes and charters through the depths of murky seas. Never one to compromise or contradict a steadfast musical philosophy, one only needs to see the owner of My Own Jupiter in action to understand the existence of his cult following.